 Beautify Skincare Spa & Permanent Makeup believes in transforming lives by offering a little escape which allows imaginations to flourish, creativity to flow and dreams to re-awaken…A beautiful small haven to stimulate the soul, educate the mind and send people on their way feeling as if they have reclaimed a piece of themselves. Our vision is that our guests will take that back to their families, neighbors and even strangers, and pass on The Beautify Experience. 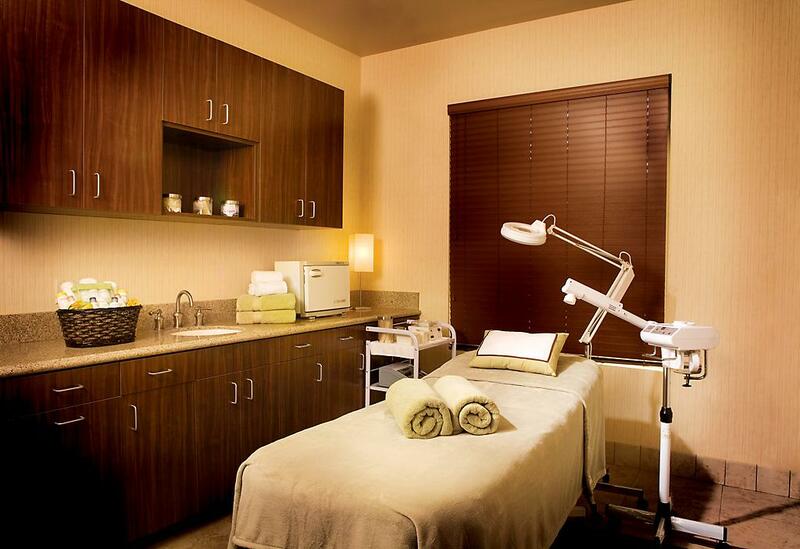 To fulfill our vision we are extending an invitation for you to introduce a friend, family member or colleague to Beautify Skincare Spa & Permanent Makeup through our referral program. The greatest compliment we could receive is a referral from one of our valued guests. Simply refer a new guest to begin their journey in reclaiming a piece of themselves. Have them mention your name upon scheduling their first appointment.  $10 Beautify Reward Dollars will automatically be allocated for your use on future services or retail purchases once they have completed their transaction.